When do new episodes return and when’s the finale? 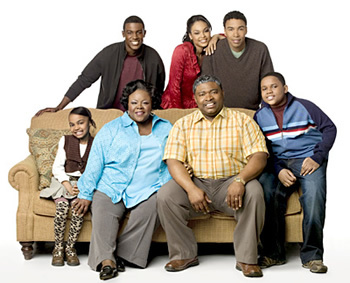 Please don’t end or cancelled House of Payne, this is one of my all time favorite shows to watch on Friday nights. Tyler your story lines in this show is on point, I laughed and I cried watching your shows and also learned from them. Don’t Let your fans down by cancelling or ending this show. Next week 1/20 is the last 2 episodes. Also fear that Tyler has decided to kill Calvin off and I will be pretty upset if he has. sandy » I don’t think so. Original episodes are supposed to run through February 24th. The show was supposed to end but Perry announced in September there will be 42 more episodes. In season 9 calvin gets shot and ima be highly upset of he dies because he shouldn’t die he just got his child back and ding really good in the seasons. The series has been cancelled. I just wanted to know if the episode with Calvin Jr waking up is the last one? I am sooooooooooo sad to see it go. Lady J » No, new episodes return 10/19. Calvin Jr. lives, but unfortunately Calvin gets shot by a crime lord and Curtis and Ella are moving. 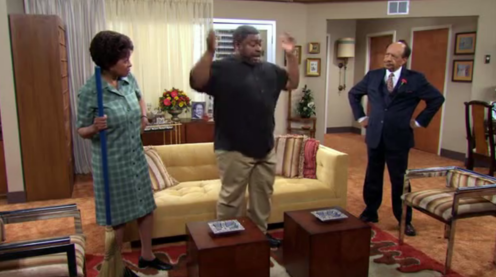 The house of payne makes me feel like they my family to and i love tyler perry for making the house of payne. I love Calvin, Jr. Every time I see him my heart sings. He is sooo cute.